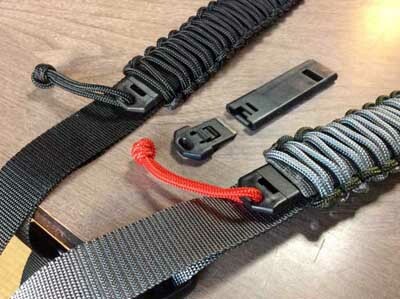 Best Tactical style Travel BELTS w/ Hidden Pocket & Gear ! ​to STASH Cash, Keys, SD Cards and secret survival kits hidden inside core! with the ability of hiding cash and valuables neatly and sleekly! TIRED of all the Boring Travel BELTS out there? SECRET Pockets BOTH Inside & OUT Conceal LOADS of STUFF ! 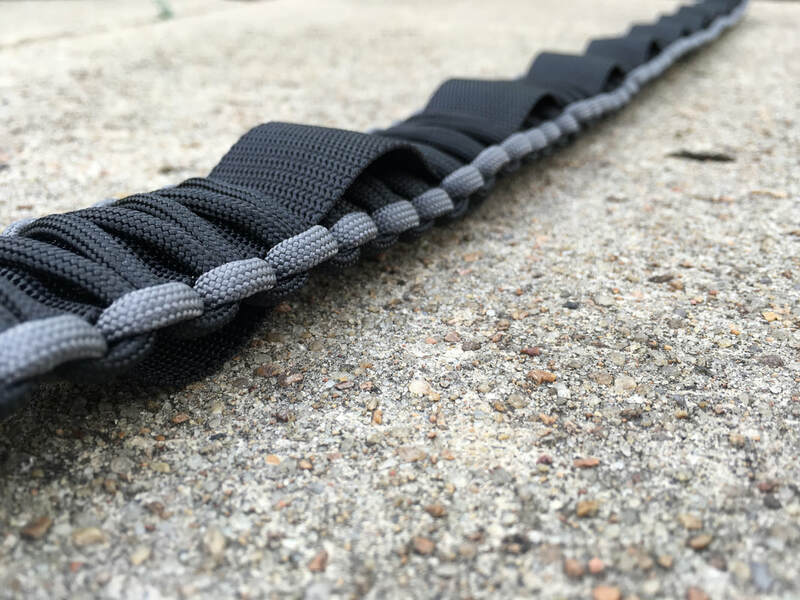 The WAVE Travel BELT gets its name from the MOLLE STRAPS that Weave IN & OUT thru both the Belt INTERIOR & EXTERIOR w/ Loads of Places to STASH Things! Nothing else on the Market like it! Comfortable TRAVEL Clothing and Reversible BELTS that Last! 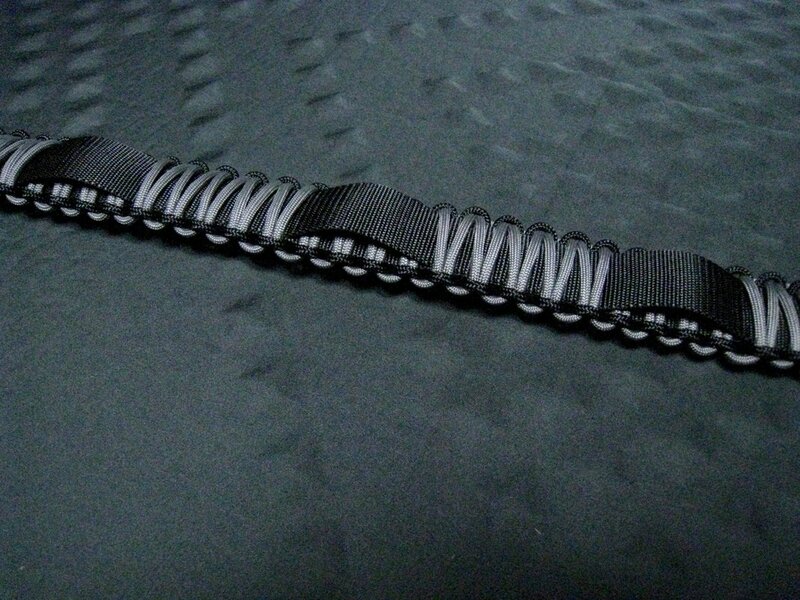 REVERSIBLE NYLON BELTS THAT LOOK AMAZING! So COOL and Stylish and one heck of a Conversation Piece! With Premium Quality Materials and Construction, these Belts are Designed and Created with ROCK SOLID Precision and Proudly Handcrafted in the USA. 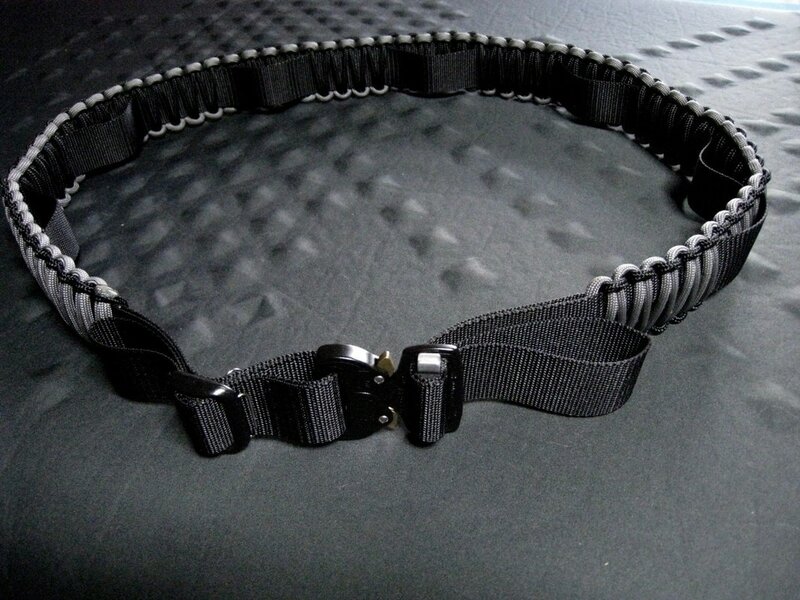 A Superb Tactical Style Belt perfect for airport travel and equipped with some safety survival tools. 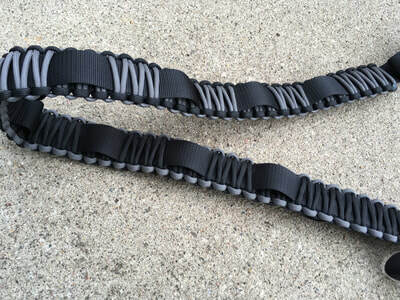 A reversible Nylon Belt that is the best travel belt for 2019 and probably beyond because we will continue to develop this design and make it better and better. with EVERY BELT. 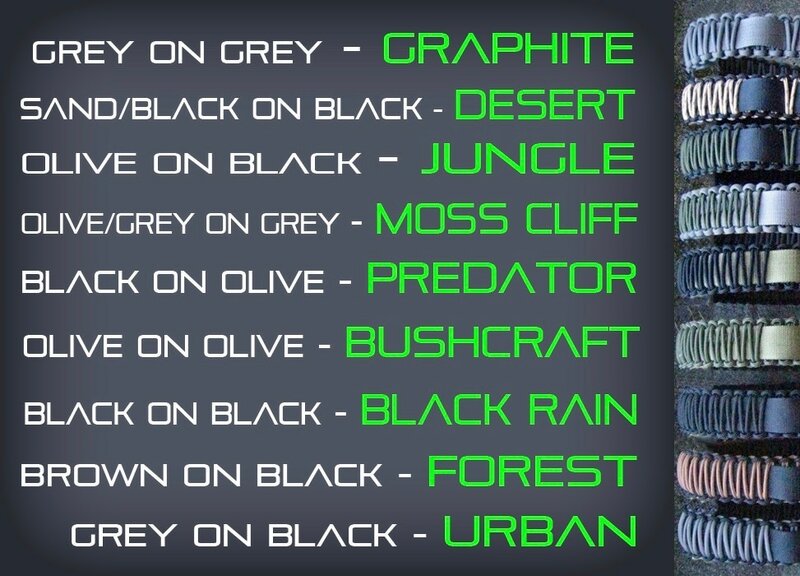 We love to give you Options ! can be swapped out in just seconds! 17 Secret POCKETs Both INSIDE & OUTSIDE ! 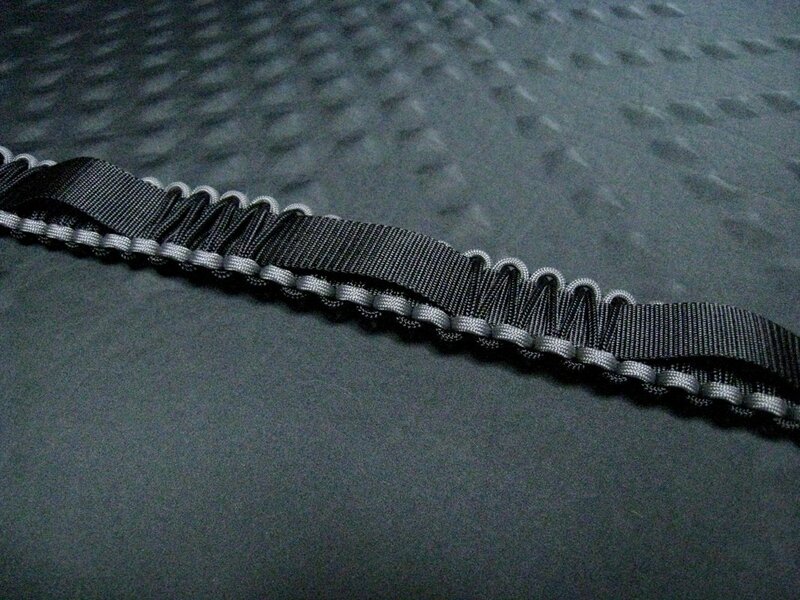 SLIDE STUFF in the LOOPS then TUCK Away. 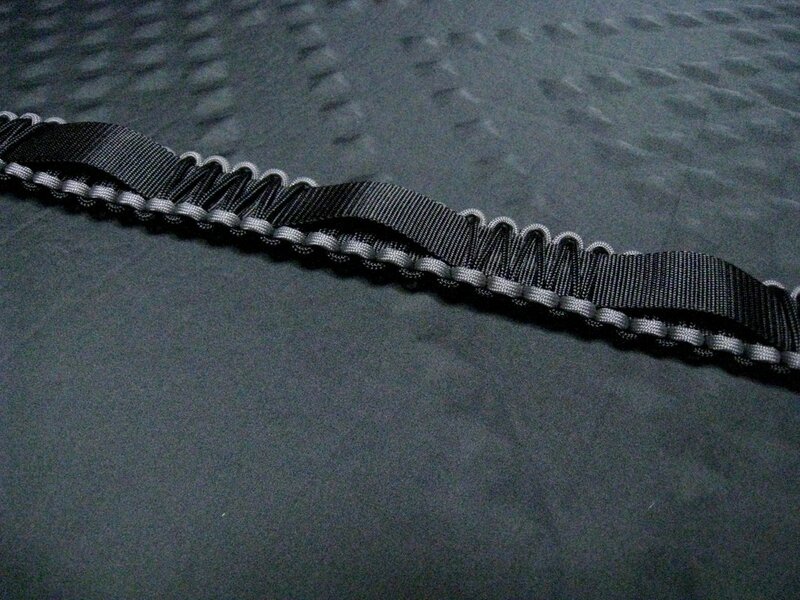 When you Receive your WAVE BELT you can Pull and Tug the Loops to create little spaces to get items in and out of your Secret Pockets. 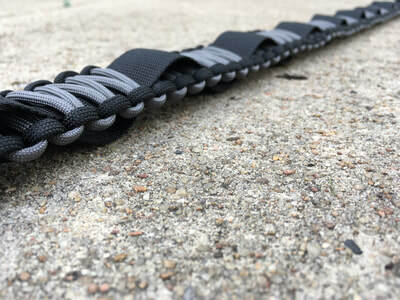 ​You`re gonna have so much fun tuckin stuff in your New Belt that we bet you`ll totally love this concept. Wear it Daily! Totally REVERSIBLE for an ENTIRE NEW Look! 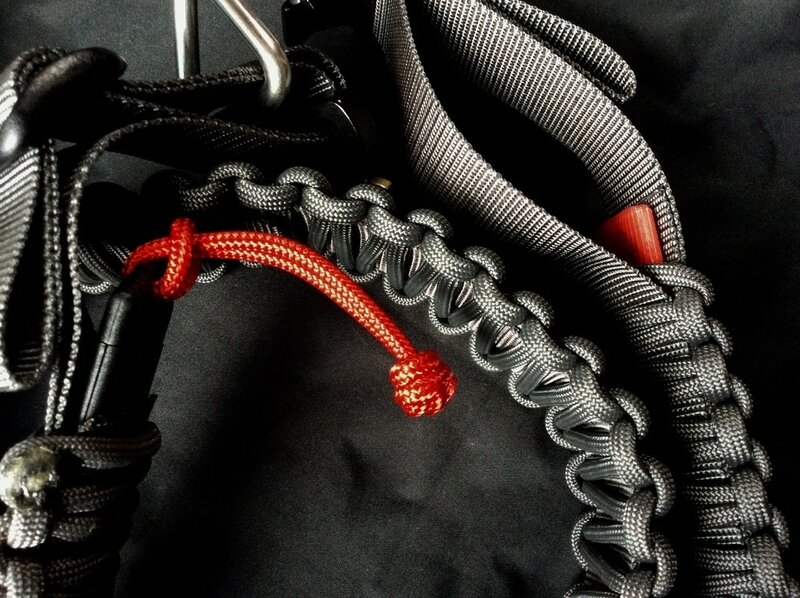 AFTER YOU LOAD your POCKETS w/GEAR, you can COLLAPSE the LOOPS with a just a TUG and conceal everything away! 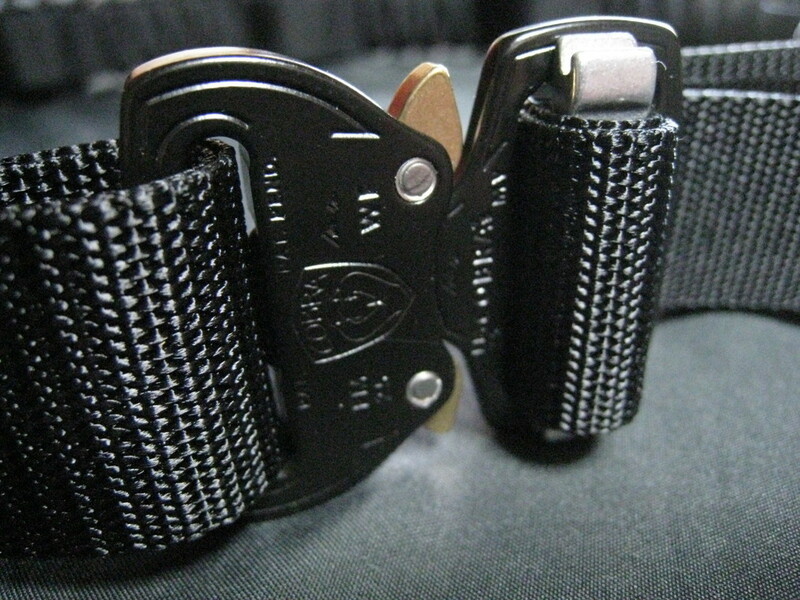 Equiped w/ Military GRADE Cobra Buckle w/Wonderful Seatbelt Style HEAVY CLICK SOUND when you Buckle it up! 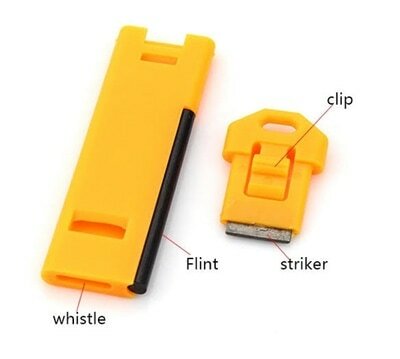 FIRE FLINT/Survival Whistle COMBO in CORE! or take it OUT for CITY Dwelling.. 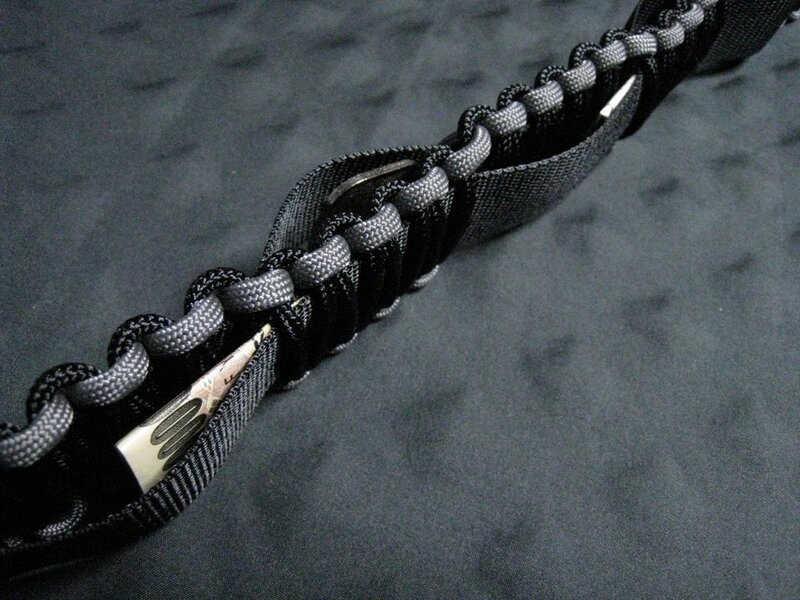 This Cool little Survival STICK is so slim and compact that from the outside you can even notice it. Lost out hiking? Keep warm and alert people to your location with this AWESOME TOOL. If you are between SIZES please contact us for custom fit!